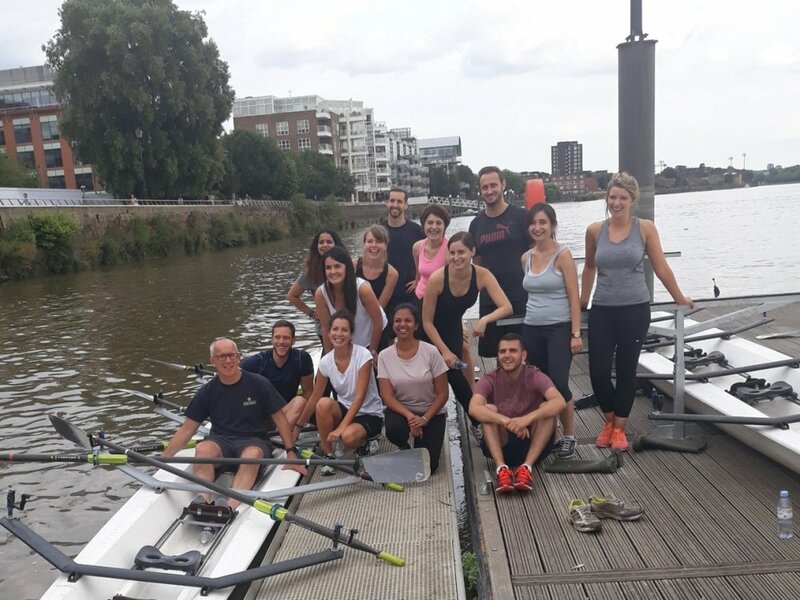 Fulham Reach Boat Club’s Learn to Row course offers a fantastic introduction to the sport of rowing and the chance to be a part of the newest club on the Tideway. Whether you are a complete beginner or someone who has been out of the boat for a while, our courses can accommodate all levels of experience. Our professionally trained coaches will deliver safe and enjoyable sessions, covering everything from technique on the water and land to the navigation patterns of the River Thames. Each week we have three courses running, each one with two sessions a week. Choose from courses that run on a Monday & Wednesday morning, Monday & Thursday evening or Wednesday evening & Saturday morning. Professionally trained coaches, specialising in coaching beginner athletes. High quality facilities and equipment for the best learning experience. The first and only club to introduce E-Learning material to aid you with the course content. The opportunity to be a part of a club that gives back to the community through our Future Blues project. Our vision is to provide opportunity to unlock the potential of young people through rowing. Each session is 1.5 hours long and a minimum of four people are needed for a course to run. Please see the table below for availability and course start dates. "My experience with the club and Learn to Row course has been fabulous! Club facilities are great and our coaches are exceptional. I will definitely be continuing. Anyone who intends to take up rowing should definitely consider Fulham Reach."